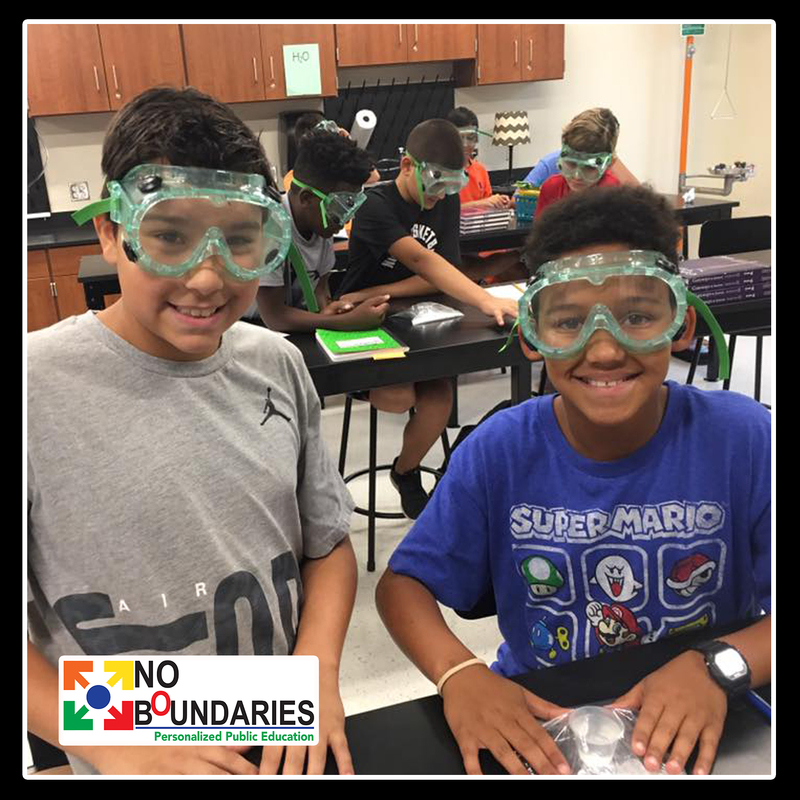 Schools with a Specialization | Birdville ISD Blog! 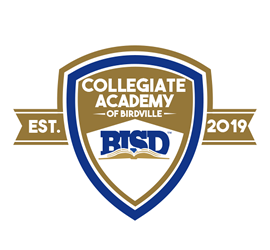 The Collegiate Academy of Birdville (CAB) offers students the opportunity to earn both a high school diploma and an associate of arts degree from Tarrant County College during their four years of high school. 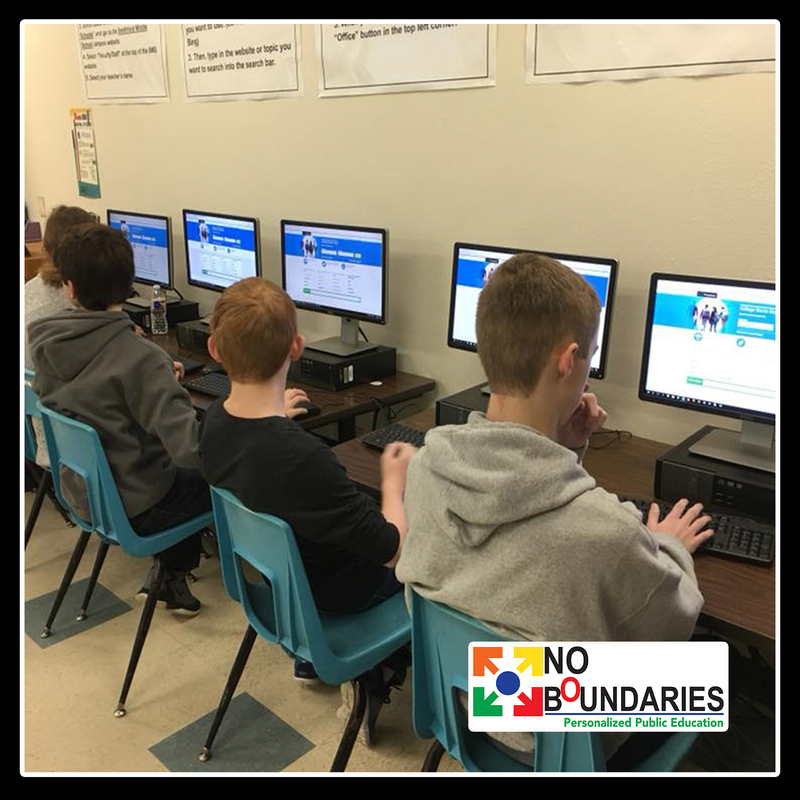 Current eighth-grade students are eligible to apply for the inaugural 2019–20 freshmen class. 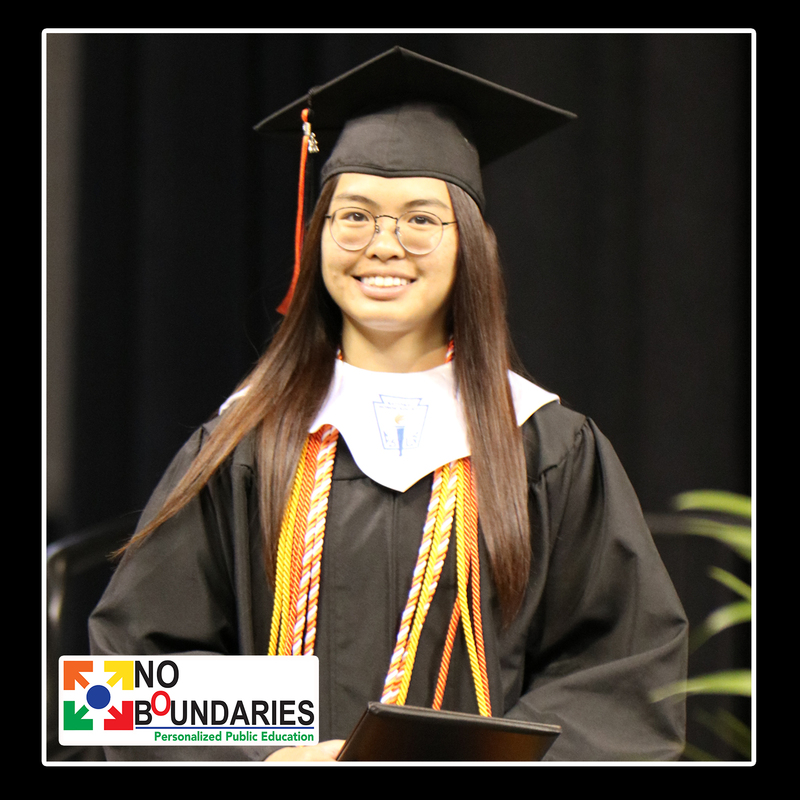 CAB is hosting a Parent Information Night at Haltom High School on Monday, Feb. 25 at 6 p.m. for anyone interested in learning more about the school and the application process. Open Enrollment closes in BISD at 4 p.m. on Friday, April 20. Don’t wait or it could be too late! Birdville ISD’s Schools with a Specialization application closes Today, April 6. Don’t miss this opportunity for your child. Birdville ISD’s Schools with a Specialization application closes Friday, April 6. Don’t miss this opportunity for your child.